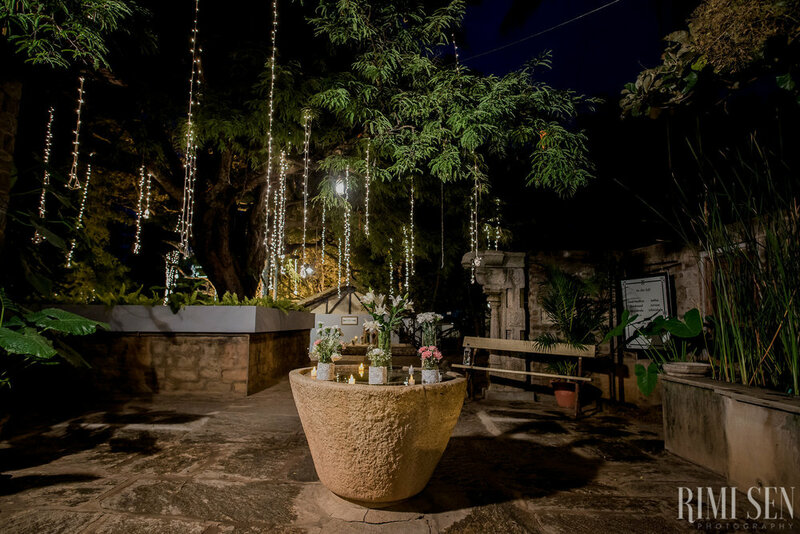 The Tamarind Tree is a 35 year old property that has evolved in nature, over time. 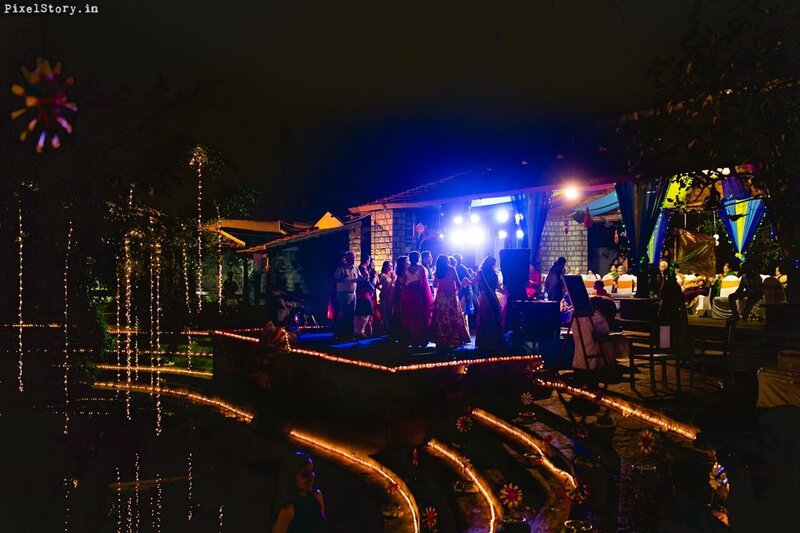 Once someone's home, then a restaurant, sometimes a weekend getaway, a convention centre, now offering space for all your events from corporate expeditions to leisure and retreat, it is one of the most understated, yet magical venues in Bangalore. We consider The Tamarind Tree to be a warm, family run business and one among the best heritage hideaways in India. 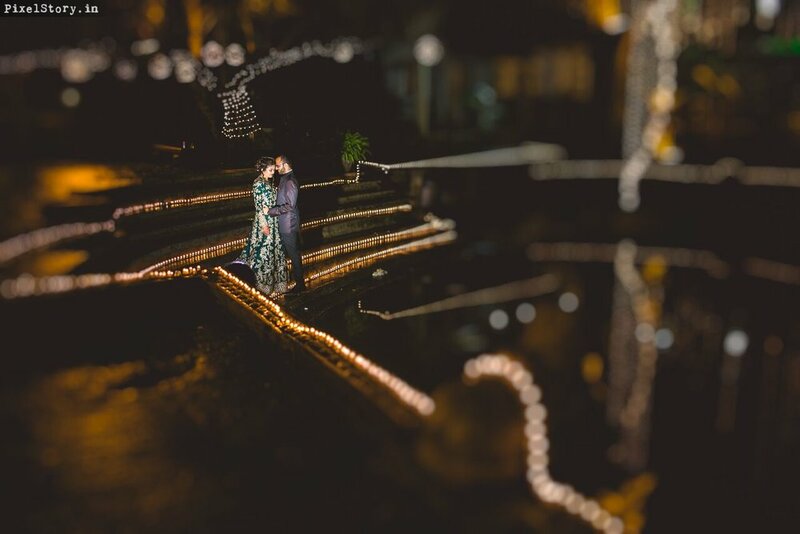 Nestled among lush green spaces, the Tamarind Tree inspires imagination during your celebration and stay in the city. 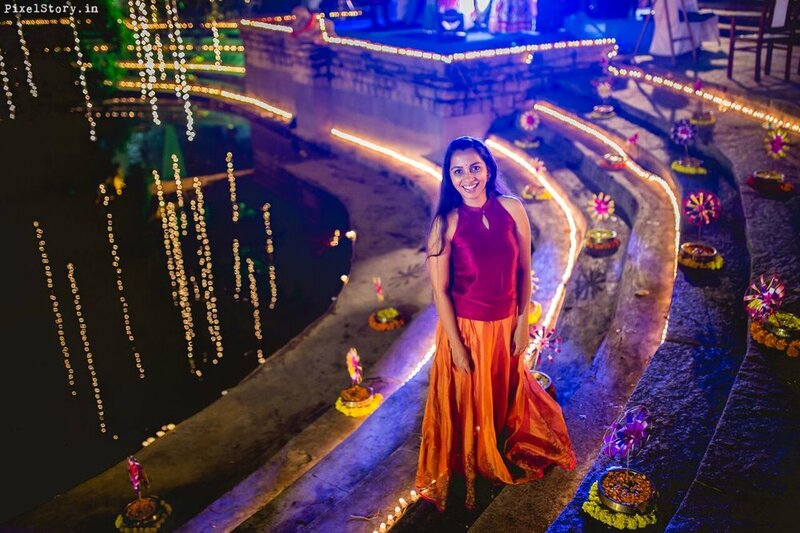 Let your senses get engulfed by priceless collection of art, antiques and an amphitheater beneath the stars. The property’s down-to-earth personality is reflected in its architecture, and it is located within an hour of anything that matters in South Bangalore. 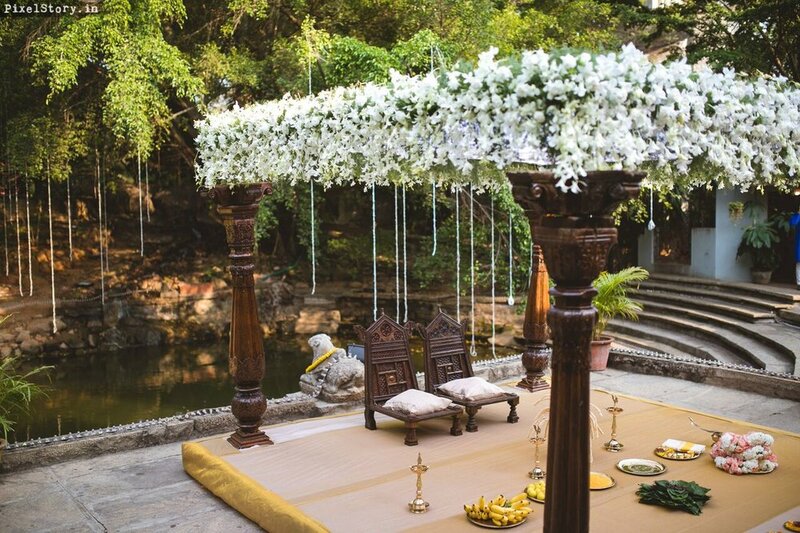 We would like to contribute in making all your events in Bangalore truly special and magical. 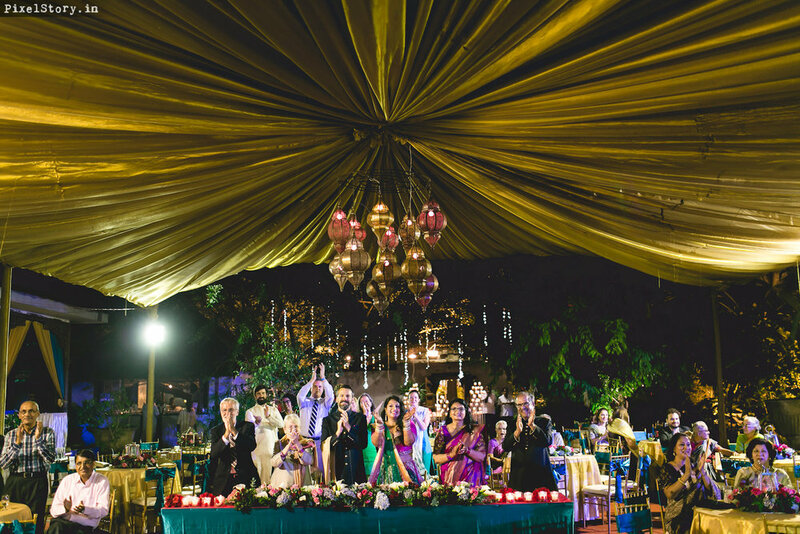 At The Tamarind Tree, we treat each event with personal care and attention, just like you would.